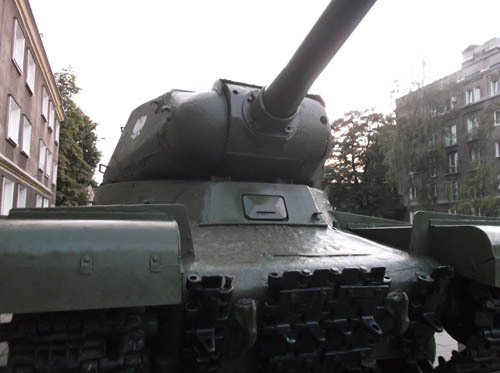 This IS-2 tank (No. 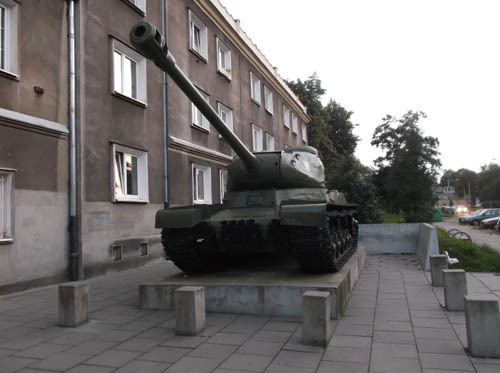 40.116) was part of the 5th Heavy Tank Regiment (5 Pułk Czołgów Ciężkich) of the Polish 2nd Army (2 Armia Wojska). 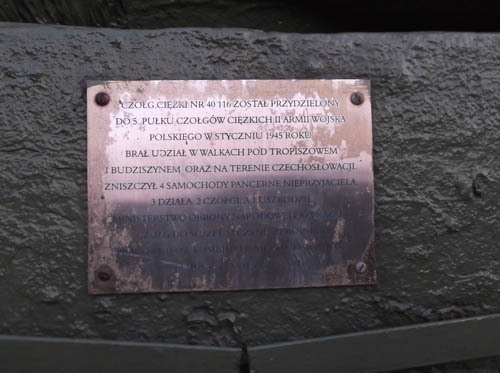 The tank was from April 1945 put in action in Poland and Czechoslovakia. Four armoured vehicles, 3 artillery pieces and 2 tanks were destroyed by this tank and an additional tank was damaged.